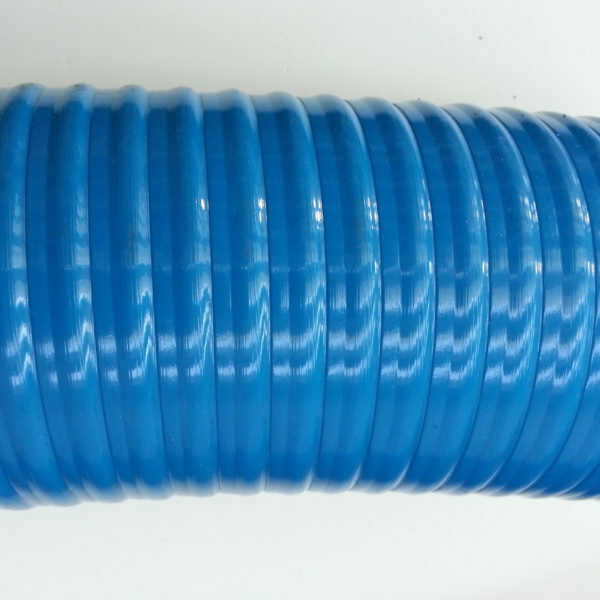 Smooth rubber hose with double synthetic textile braid, for high pressure washing and cleaning of sewer channels. Sewer jetting and heavy duty, high pressure water cleaning. Very low sliding resistance which allows: higher cleaning efficiency, reduction of cleaning time and therefore, reduction of fuel consumption. Longer lifespan thanks to the special cover compound with higher abrasion resistance. 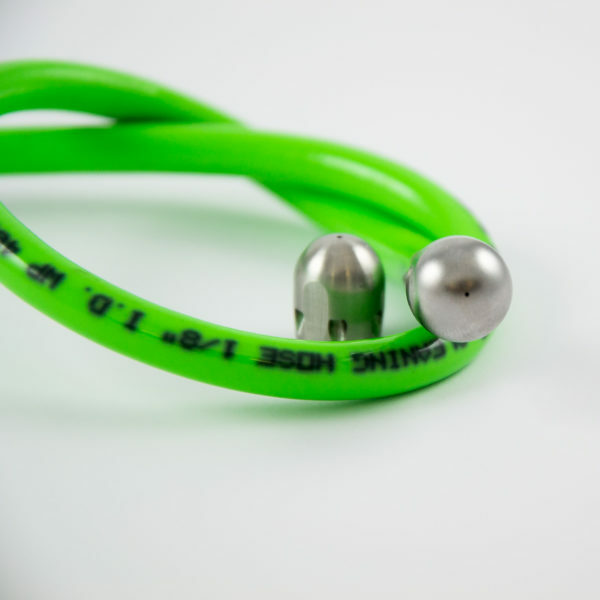 Better flexibility, even at low temperatures. 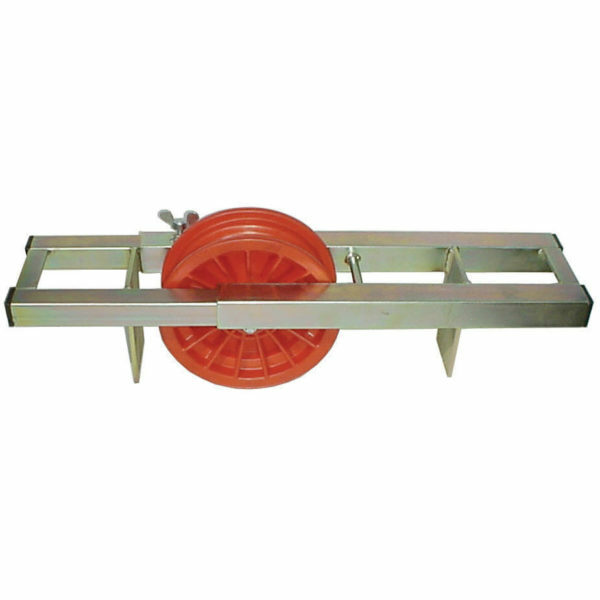 Easy to handle and user friendly. Extra high strength and security due to aramide reinforcement. 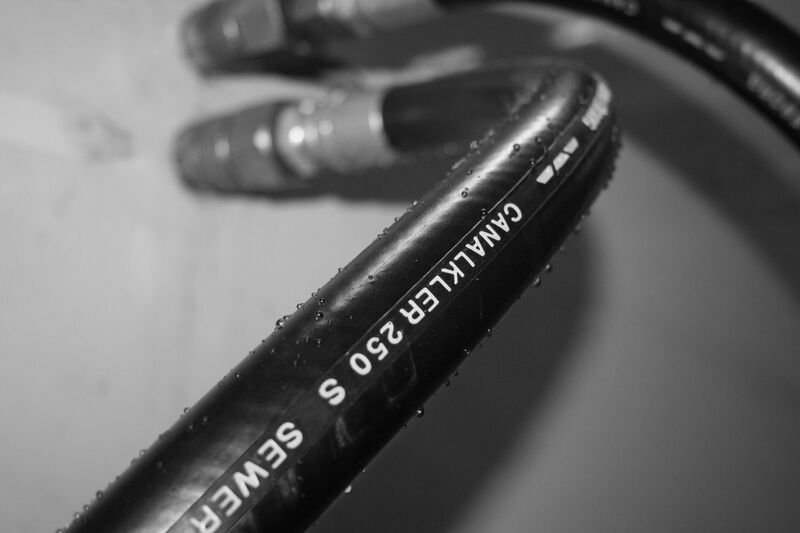 Inner tube: SBR, black, smooth. Temperature range: -30 °C to +80 °C. All hoses are assembled with BSP female/ BSP male. 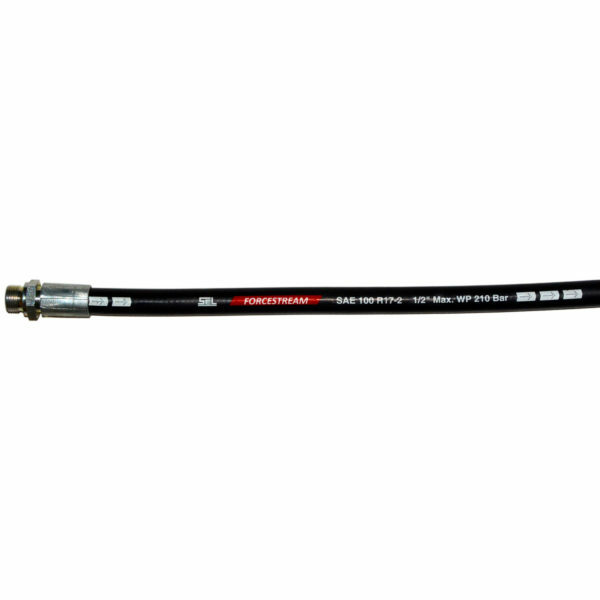 All assembled hoses are pressure tested at 375 bar and have an unique hose number. 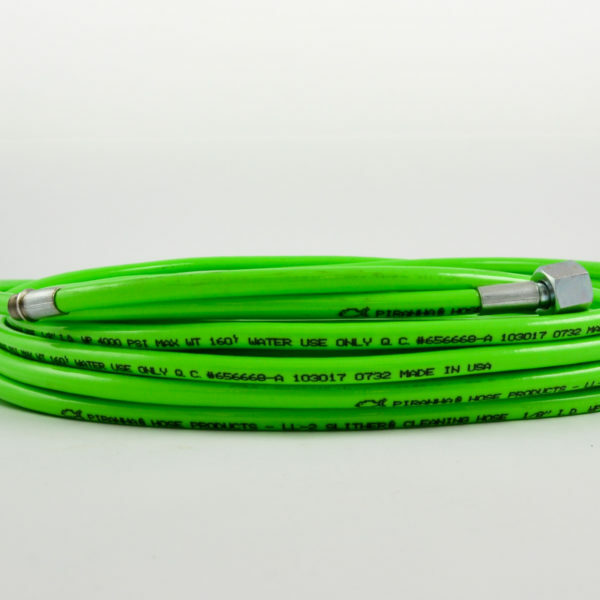 Delivered with test certificate on each factory assembled hose.